CM were appointed as main contractor to deliver the vision of Jenny and her husband, former Olympic show jumper, Ian Stark OBE. 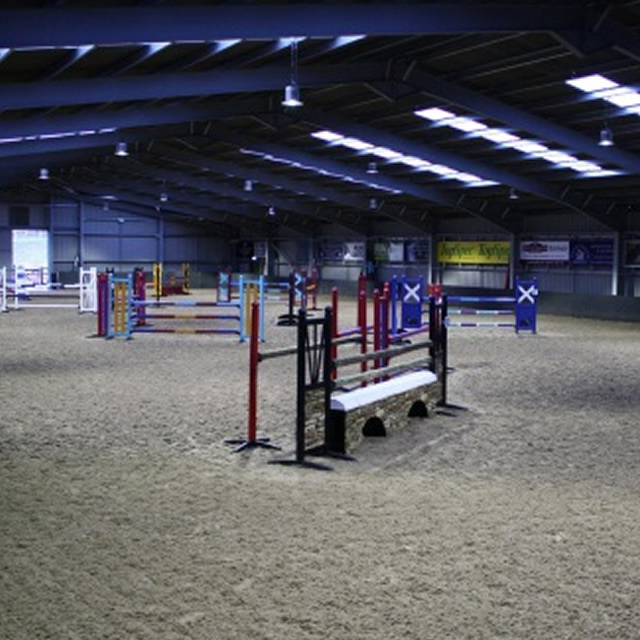 The remit was to design and deliver one of the country's premier equestrian centres complementing an already existing stable and trekking facility. 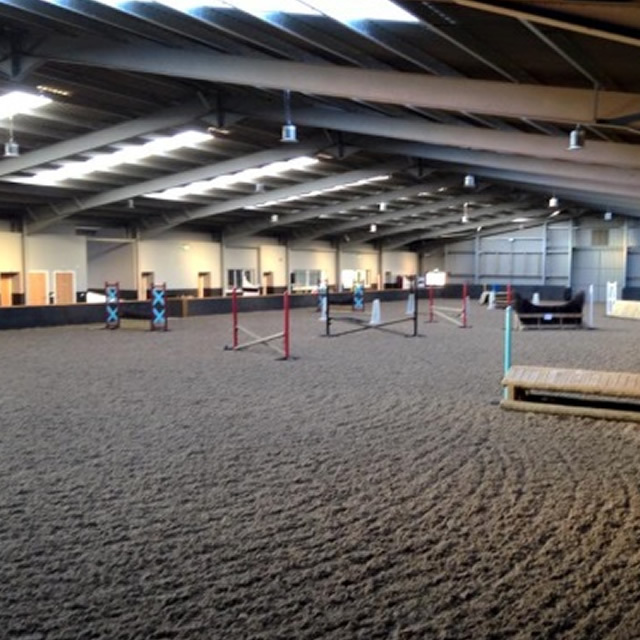 The design was finalised at 35m x 60m incorporating a state of the art riding school, office, tack, toilets and function facilities. The building was constructed using hot rolled steel frame construction with insulated panels to occupied areas. 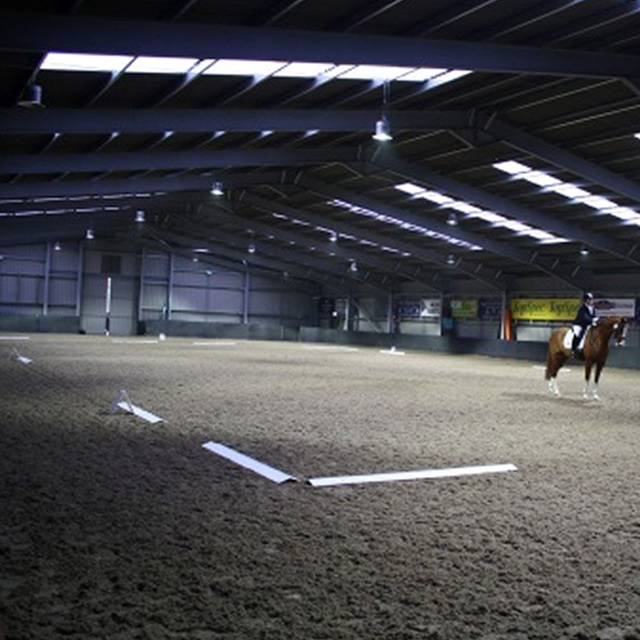 The roof received a cement fibre sheet to dampen the noise for horses in the main equestrian area. CM delivered a turnkey package on this project from ground/civils to fit out and decorative works packages. 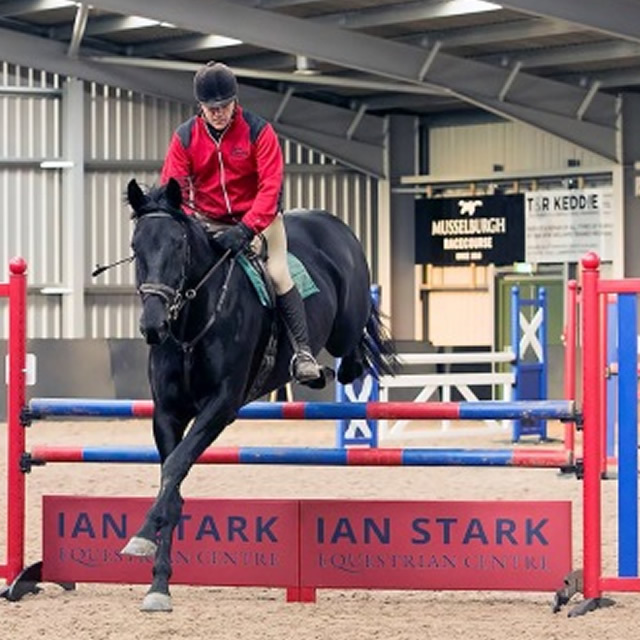 Located in the Scottish Borders, the Ian Stark Equestrian Centre is now home to over 40 horses and ponies and hosts a school for the Riding for the Disable Association. The facility was officially opened by HRH The Princess Royal.